INJURIES and departures forced Birmingham City to blood their youngsters last season but manager David Parker believes his side will be stronger for it in 2014. 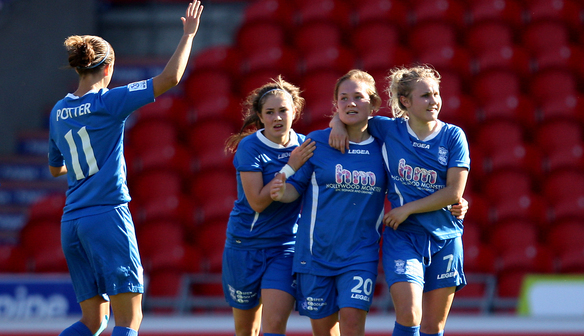 FA Cup winners in 2012 and second in the FA Women’s Super League for the second successive year, the Blues would have had high hopes of repeating their success last year. But by May 2013 they had already lost five players who started that FA Cup final, prompting a reshaping of their team. Jodie Taylor and Eniola Aluko both moved on to pastures new before the season started, followed by Rebecca Spencer to Arsenal – although the goalkeeper did return for the second half of the campaign. An injury to striker Karen Carney suffered while playing for England in March saw her ruled out for the Blues until August, while defender Rachel Unitt’s season prematurely ended in May when she suffered an ACL injury. The result was an injection of youth in the team and a solid fourth-place finish in the league come September, and manager Parker believes his young charges did themselves proud. “With losing those key players we had to rebuild our team and how we wanted to shape and move on our team,” said Parker. “Last year we were the youngest squad in the league, and will be even younger next season. “Youth is the way forward for us, it’s the way we want to play and it’s what we are all about. “It also sends a message to the league that you can be successful with kids. “The second half of the season we exploded into life, the game against Lincoln when we won 2-1 was a particularly memorable match. “We started all our youngsters, and left Rachel Williams, Laura Bassett, Karen Carney on the bench. It probably surprised a few people in the league. 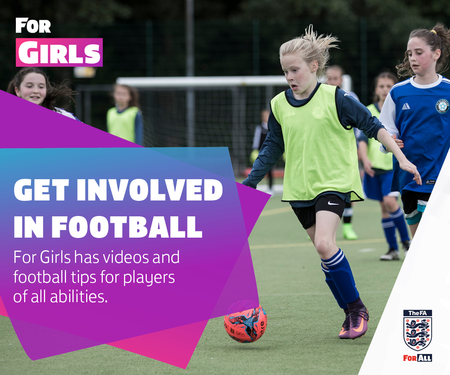 “But they stepped up, Melissa Lawley scored, we had Coral-Jade Haines, Katie Wilkinson, Kirsty Linnett and Hannah George playing. In the cup competitions, City reached the quarter finals of the FA Cup, as well as exiting the Continental Cup at the group stages. 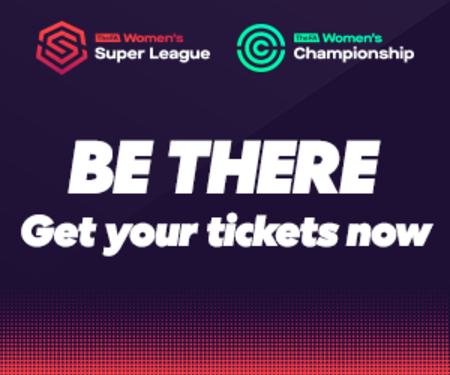 But it was in the Women’s Champions League that they really excelled, reaching the last 16 of the competition for the first time, before beating Russian side FK Zorkiy Krasnogorsk to set up a quarter-final with Arsenal next March. Their last 16 game also saw the club play at St Andrew’s Stadium for the first time in their history, something Parker admits was a monumental occasion. “It was brilliant to play at St Andrews last season,” he added. “To step out in front of the stadium was fantastic, and will always be something really special and even better that we got a positive result. “Hopefully it’s an opportunity we can repeat in the future. It’s only the second time in the Champions League for the team.